I read this article and found it very interesting, thought it might be something for you. The article is called The Best Irish Inspired Casino Games and is located at https://www.totallydublin.ie/more/the-best-irish-inspired-casino-games/. It can be argued that gambling and luck goes hand in hand. You’d probably also be right in thinking that many a gambler has called upon the ‘luck of the Irish’ as they go in search of a win. 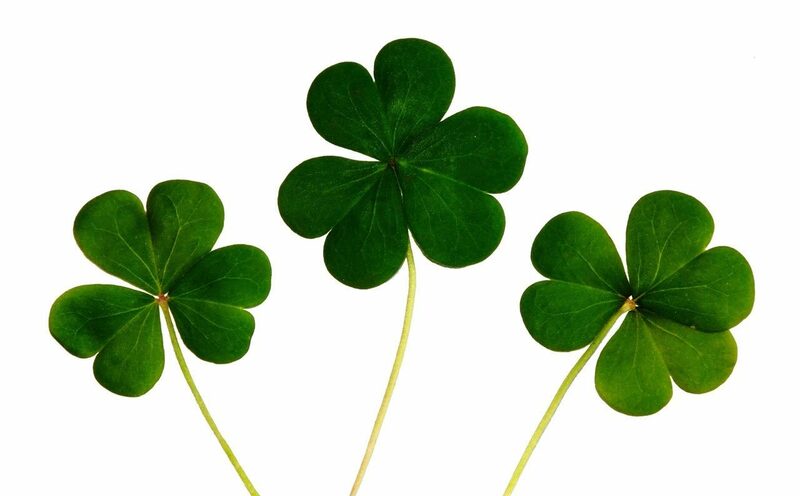 In modern day society people use the phrase when they are looking for good luck in general, and it does work as just recently one lucky person won the Irish EuroMillions. So it comes as no surprise that many online slot games have been developed with this theme in mind. Irish inspired slots usually feature a lot of green, as well as leprechauns and four-leaf clovers amongst other things; which reflects what is believed to bring that luck. To kick off proceedings, we have to mention one of the most popular slot games of all time, Rainbow Riches. It proved to not only be a huge hit at land-based casinos like the Fitzwilliam but in the online world too. It’s a game played over five reels, with 10 pay lines and 18 winning combos. There are some great features in Rainbow Riches but the standout one is the Pots of Luck bonus round, with big wins up for grabs. Irish Eyes 2 is the follow up game to the extremely popular Irish Eyes by Nextgen. It really buys into the whole luck of the Irish feeling with lots of prizes up for grabs. 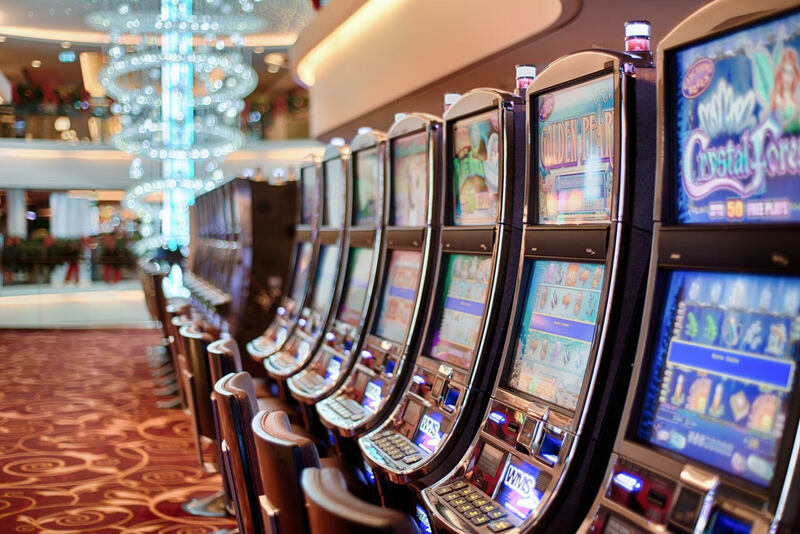 It’s a slot game that has been designed to suit players of all experience levels, with a great chance to win by finding matching symbols on the reels. The Irish music really sets the scene and if a player is lucky enough to see the Irish Girls appear, they’ll be rewarded with up to 5,000 coins. If you’re looking for good fortune or to find that lucky pot of gold at the end of the rainbow, the Luck ‘O The Irish slot game is the slot game for you. It really is based on the luck associated with the Irish, with horse shoes, pots of gold and leprechauns acting as symbols. It’s a simple yet very enjoyable slot game that players can win big on thanks to clusters of prizes grouping together. Another game which really homes in on the good fortune associated with the Irish. The first thing people will notice is that this isn’t a slot game. There are no reels or pay lines, instead it’s a chain reactor kind of game, and this is one of the reasons it has become very popular due to how addictive the gameplay is. If players can progress through the in game levelling up feature, they could win big thanks to the icons they match, especially if that icon is a pot of gold. The Lucky Pub is a boozy themed slot game that is blessed with good luck for those that play it. It’s played over five reels and has 25 pay lines. This means there are plenty of chances for players to cash in on the 2,000x multiplier jackpot. The bonus feature where a dartboard appears with the player required to throw six darts to win prizes is the highlight of the game.